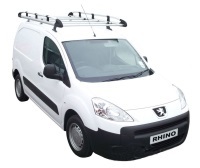 Rhino Aluminium Roof Rack - Citroen Berlingo 2008-2018 SWB L1 Tailgate - A592 - 2.2 metres x 1.25 metres wide. 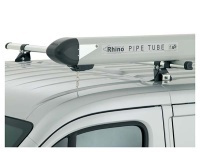 The roof rack has been designed with aerodynamic cross tubes and end caps which reduce wind noise and drag to a minimum whilst increasing fuel efficiency. 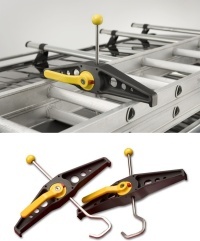 The rack is easy assembly with a unique clamping system that allows you to position the cross tubes at intervals to suit your needs. 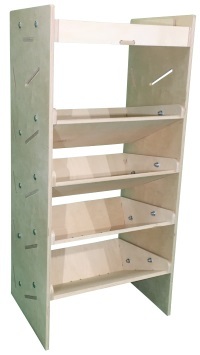 Fully enclosed 6 Inch (150mm) sides help secure the roof racks load. 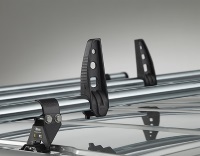 The van roof rack includes a rattle free full width stainless steel rear roller to aid loading and unloading without damaging the van. 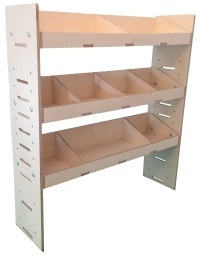 The aluminium is durable and anodized in order to increase corrosion resistance. 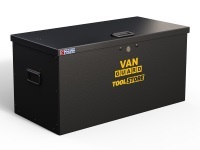 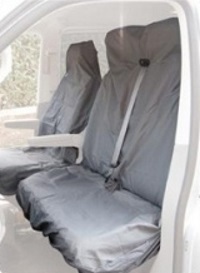 Note: This product is not suitable for the Berlingo First Van.